Displayed below, and updated daily from the MLS, are homes for sale in St. Matthews, KY.
For additional details on any of these listings, click the "Request More Info" button located on the detail page of each listing. 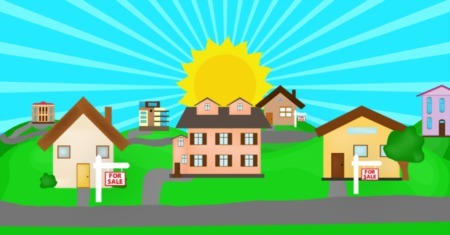 And for your convenience, click here to register for a free account to receive email listing alerts whenever new St. Matthews real estate listings hit the Greater Louisville market that match your criteria. St. Matthews is a city located within Louisville in Jefferson County, KY. 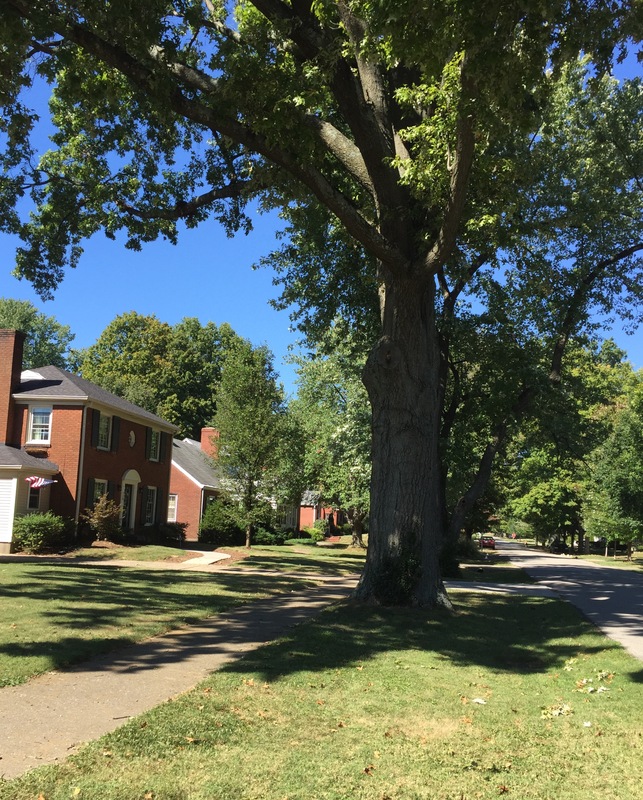 This well established neighborhood grew up around a shopping center built in the 1920's, and grew even more after the 1937 flood, when Louisville residents sought to move to higher ground.Today, this very popular city is much sought after by homeowners and businesses alike. The city boasts modern shopping, including 2 malls and one of almost every chain store in Louisville on Shelbyville Road alone. Along with the modern shopping, you will also find locally-owned quaint shops, eateries, and fun things to do. There are several parks, walking trails, and opportunities to enjoy nature along it's tree lined streets. St. Matthews is conveniently located in the east end of Louisville, with easy access to all major interstates, and just a hop and skip to our vibrant downtown Louisville.